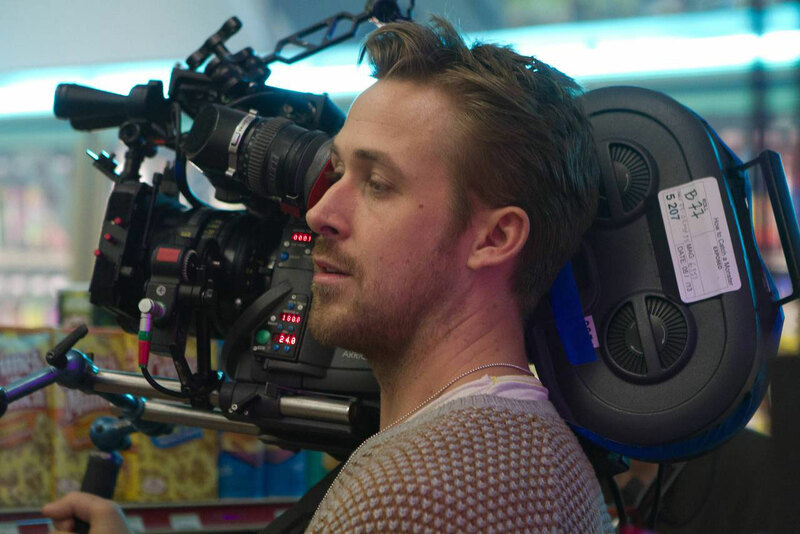 Ryan Gosling’s directorial debut has made this year’s 2014 Cannes Film Festival line-up, though it has undergone a name change. Previously titled “How to Catch a Monster,” it’s now going by the name “Lost River”. Saoirse Ronan, Christina Hendricks, Ben Mendohlson, Matt Smith, Eva Mendes and Iain De Caestecker star in the film which follows a single mother is swept into a dark underworld, while her teenage son discovers a road that leads him to a secret underwater town. The first two photos from the movie have been released, one being a shot of Gosling on set. The other is a very trippy still from the film itself of a scene involving Hendricks’ character.